We’ve been cleaning drains since 1966. From kitchen sinks to mainline sewer stoppages, we’ve seen it all. We use drain-cleaning cable machines for normal stoppages. We also have hydro-jetters for those instances when a cable just won’t do. A hydro-jetter uses high-pressured water to remove debris and build-up along drainpipe walls. They can drastically improve the condition of your drainage system. 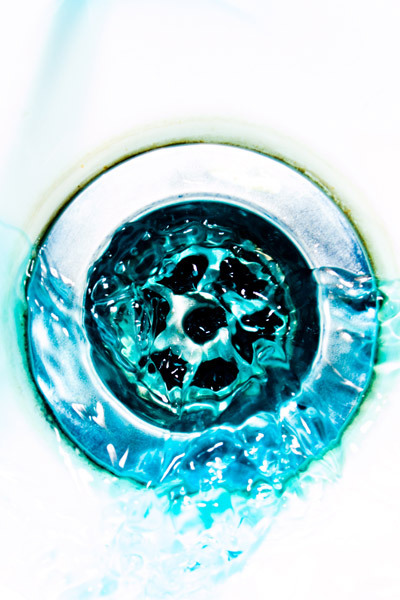 Our trained, professional technicians provide fast and reliable clogged drain cleaning in your home. We professionally clear clogged branch lines and main sewer lines. Are you plagued with slow draining pipes or repetitive clogs? A video camera pipe inspection allows us to go deep inside the drainage system and visually inspect the entire drainage system in a real-time. We use visual inspection in order to determine the condition inside the pipe. This state-of-the art technology uses a flexible fiber optic cable with a high-resolution camera and transmitter on the end that transmits the images back to the camera operator who can make an informed diagnosis of any problems found. As the cable is inserted through the pipe, we are able to record its findings. Which if needed can be saved to CD for a permanent record. Our professionally trained technicians are able to electronically pinpoint problems with broken, cracked or collapsed drains that require repair or replacement. If we locate a problem early enough it could save you from having to dig up the yard and replace your entire system. For video camera pipe inspections call us now to assess your needs. To schedule a video inspection today.